In Robert Frank – Don’t Blink, street photographer and filmmaker Robert Frank doesn’t blink while looking to the past, revisiting the ups and downs of his life, namely his close relationship with the Beat Generation. 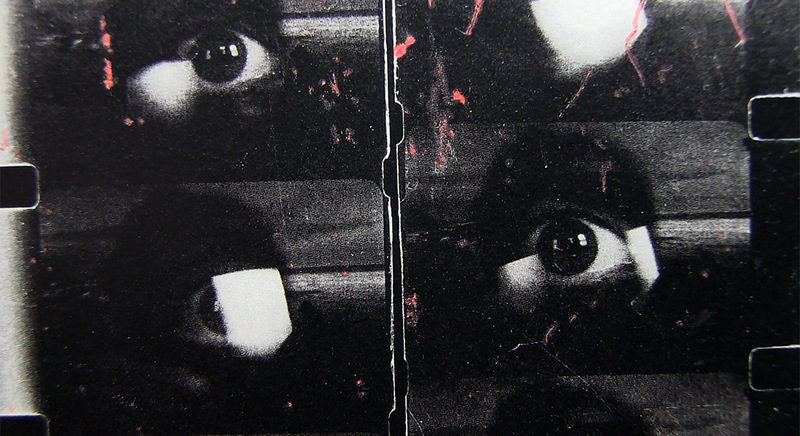 O cinema que vê is an essay about cinema as an extension of the eye. A meeting between two friends: the cinematographer Caroline Champetier shoots a documentary about cinematographer Bruno Nuytten, making a film about his gesture and the relation between film art and craftwork. A writer’s block leads to a divorce and a new friendship. La torture sur le dos was photographed by Bruno Nuytten and is a film that needs to be rediscovered. This documentary shows us the tempestuous present state of the once called "the most handsome man in the universe", the last "muse" of Luchino Visconti: austrian actor Helmut Berger. The extras in classic Hollywood films are the center of attention in Film noir 001// 002// 003.